The Hedley concert scheduled for Sunday, March 11th in The Colosseum has been cancelled. “Hedley will not be performing at Caesars Windsor on March 11, 2018. We will not be making any further comments beyond this point,” said Caesars Windsor in an emailed statement. 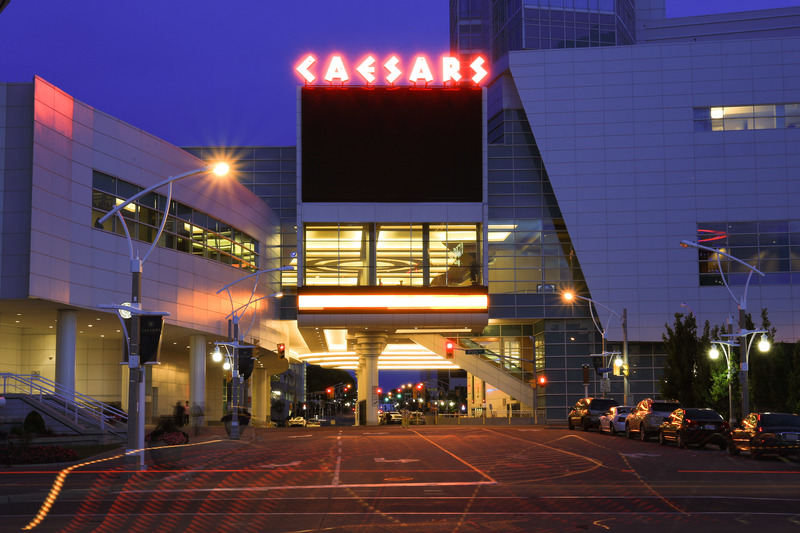 For ticket refunds if purchased at the Caesars Windsor Box Office, you can bring proof of purchase and/or tickets to the Box Office, open Friday, Saturday and Sunday from noon to 8pm and midnight on show nights. If purchased online or by phone through Ticketmaster, refunds will be processed automatically using your method of payment.